We offer used, reconditioned and new BMW manual flywheels at very cheap prices. Our supply and fit services can save you colossal amount of money and time as well. If you wish to order online and need it to be delivered at you required destination, we also offer the UK wide delivery. Flywheel is a major part of a car as it soothes down the jagged and bumpy operations of combustion system and crankshaft rotation. The flywheel rises the moment of inertia that also states as the crank gear. So, its flyweight also escalates. 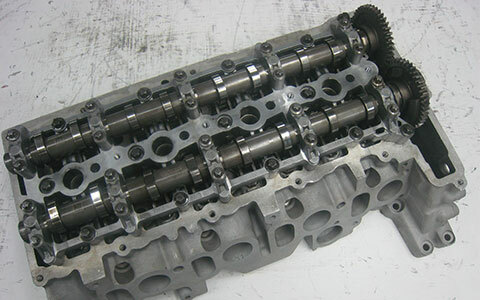 Usually, crankshaft revolution is unbalanced due to combustion system. This is triggered by the occasionally wavering four strokes torque of the engine. 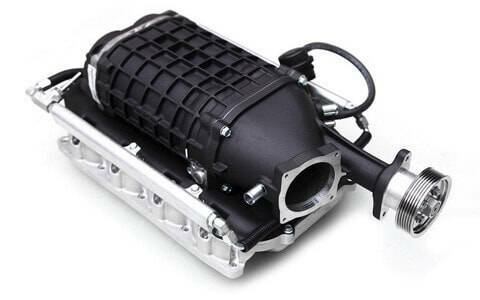 There is only mechanism that can eliminate the unevenness of the engine operations and smooth the rotation, the BMW flywheel. Usually, flywheel is a strong and durable part of the engine and it serves the engine all the time. But every mechanism subjected to defects and malfunctions, if it is necessary to replace the flywheel, visit one of our BM Engine Works garage for huge savings on this massive repairing process.